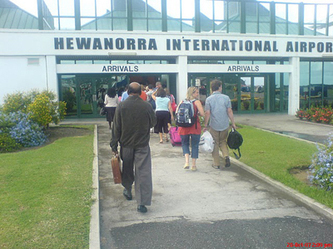 Safe, easy and most affordable way to get to and from Hewanorra International Airport. 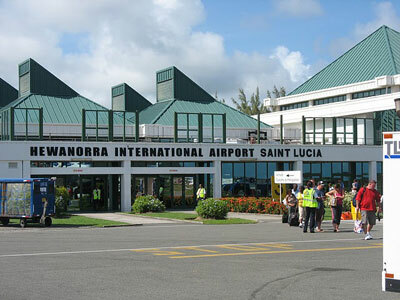 St Lucia airport shuttle transfers and taxi services is the most convenient, affordable and safest airport transportation service in St. Lucia, providing one way or round trip transfers for individuals, couples and groups. We are glad you have chosen St Lucia to be your holiday destination for much adventure awaits. 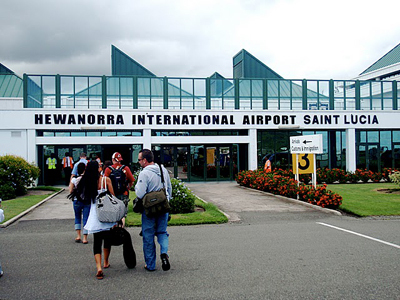 We have been providing transportation to and from Hewanorra International Airport (UVF) for years with a professional team which welcomes you on arrival, Provides assistance with your luggage and serves you with an all refreshing FREE bottle of cool island fresh mineral water. 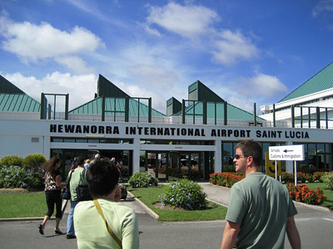 Our professional drivers are always courteous and take the hassle out of busy Hewanorra airport scuffles. With a fleet of dependable and safe air-conditioned passenger vans, coaches and a commitment to excellent taxi transport, you can expect to receive service and price unmatched by any taxi transfer company. St. Lucia Airport Shuttle is the safest, most affordable ground transportation service in St. Lucia. Our airport shuttles provide transfers to and from every part of the island including Soufriere, Castries, Vieux Fort, Gros Islet, Rodney Bay etc. • Book hotel transfers online anytime of the day. • Most of our taxi cabs are brand new, all air-conditioned with experience drivers. • Our airport shuttles are always reliable and provide on time transfers. • Our Island experts are available 24/7 to provide information on our ground transportation airport services.
. Visit places in St. Lucia with the professionals. 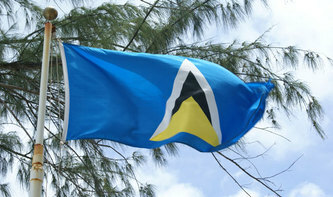 More on Shore excursions in St Lucia. 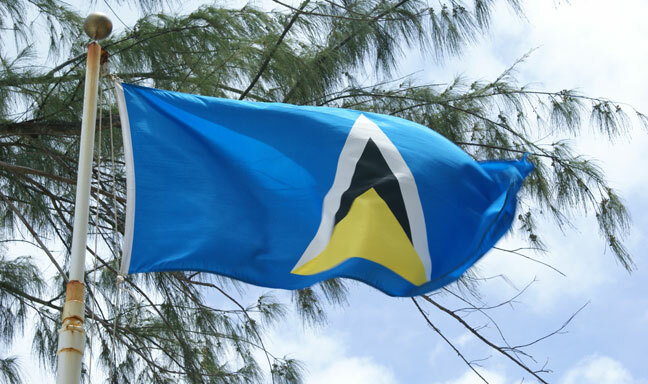 NOW EVERYONE CAN TOUR ST. LUCIA AT AN AFFORDABLE RATE!